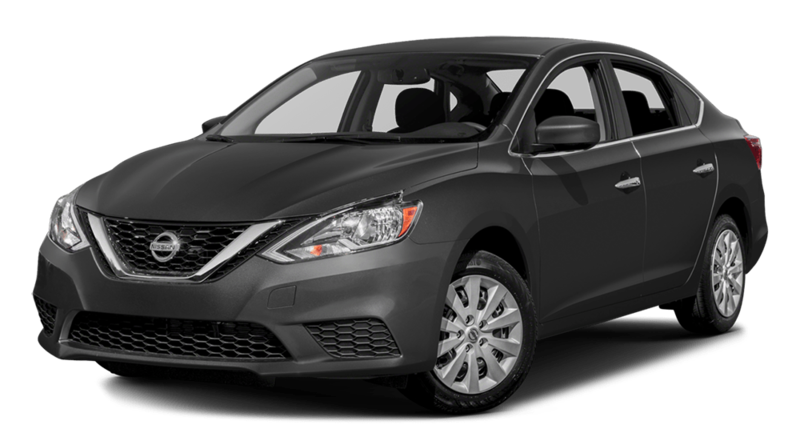 Should I Buy the 2018 Nissan Sentra or the 2018 Nissan Altima? The Altima offers more front legroom and overall headroom than the Sentra. The Sentra is $6,270 less than the Altima in the base trim. The Altima’s engine puts out more horsepower and torque than the Sentra. The Sentra and Altima both come with Nissan’s extensive warranty. As you can see, the Altima offers more interior room in all areas except second row legroom, and the exterior of the Altima is longer and wider as well. 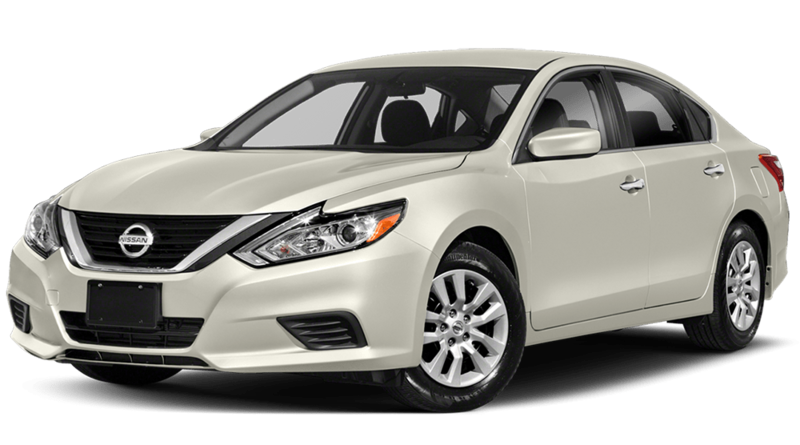 Where Can I Drive the Altima and Sentra in Puyallup?